Time New Bank is a token backed by the MiaoA International Timechain (M.I.T). 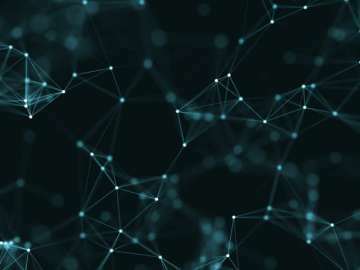 The M.I.T will use the Ethereum blockchain to build a precision time-value-based transmission network, as the whitepaper reads: «We highly acknowledge the time-value of money for each individual, and that the extent of which an individuals time is valued depends on how much he/she is needed by others, i.e. the more helpful an individual is, the higher the individual is needed...M.I.T will introduce TNB (Time New Bank) digital currency aiming to establish a time-value transmission network» The TNB is an ERC-20 token that will work as the medium of exchange between time exporters and time demanders.